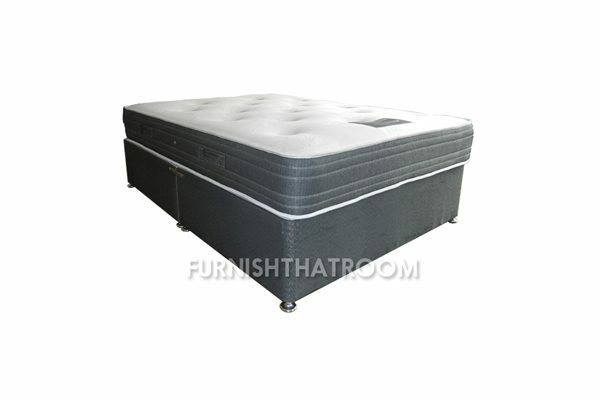 The Venice Divan Set represents excellent value for money as well as a high level of quality. 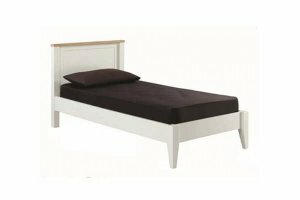 The divan bed base is constructed from quality timber and is upholstered in a dark grey, dog tooth knitted fabric. 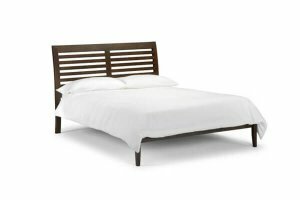 The sumptious mattress is dual with one side Memory foam for cold season and the revere side is 12.5 guage spring unit for the warmer season. 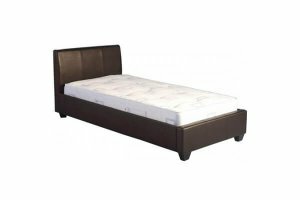 Venice divan set is Orthopaedic, deep quilted with luxury outer fabrics. 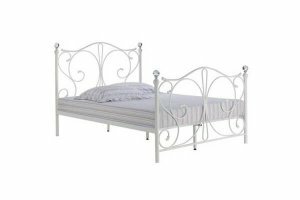 * Matching Venice headboard available. Memory foam and spring unit.